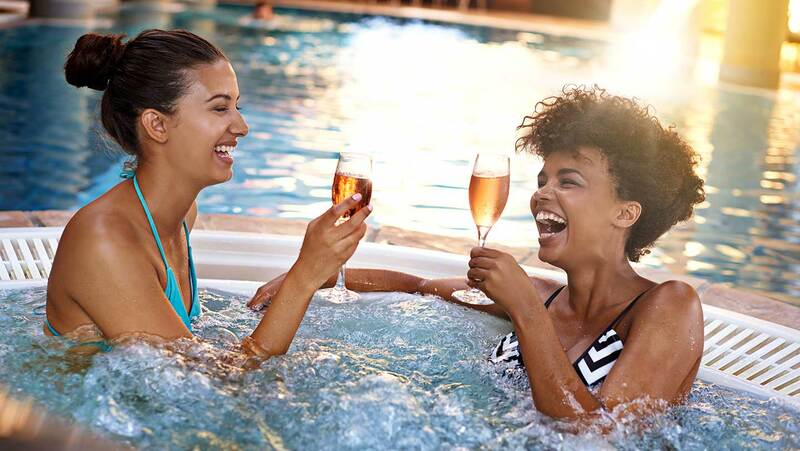 With so many new spa openings in the UK and abroad, the Spa Spies have barely had time to unpack before we’ve had to jet off for more massages, facials and hot tubs. I know… pity us, this work is such a challenge. Why yes, there is an element of bragging, but we do it to inspire your own future spa excursions (honest). 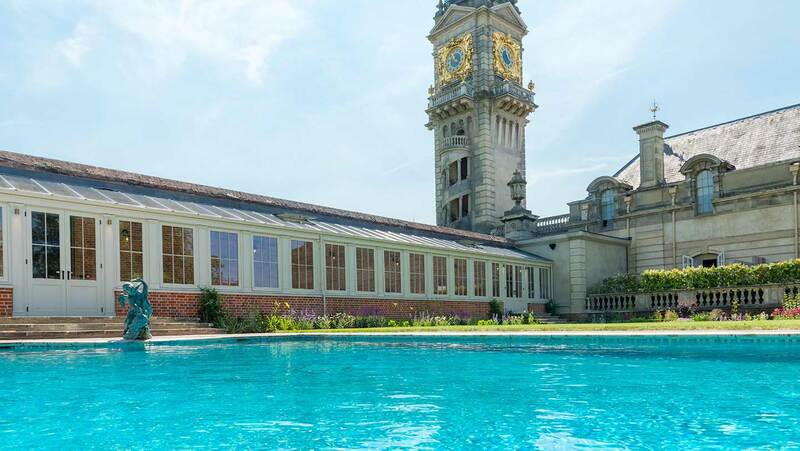 Going to the newly refurbished Cliveden Spa allowed me to indulge my history nerdiness, to dream of stepping back in time to one of Nancy Astor’s infamous house parties. I am sure I could fit in with the glitterati. Cliveden may look intimidatingly grand, but the staff make you feel like a VIP. I swam in the legendary outdoor pool and discovered the joys of a Sarah Chapman Skinesis facial. Although the pinching, lifting massage is slightly painful, what an amazing result: the closest you can get to a facelift without going under the knife. The Ancient Cedars Spa on Vancouver Island was a highlight of my trip to Canada. The wonderful massage was accompanied by the sound of waves breaking on the beach and birds calling in the ancient rainforest that surrounds the spa. Instant relaxation! 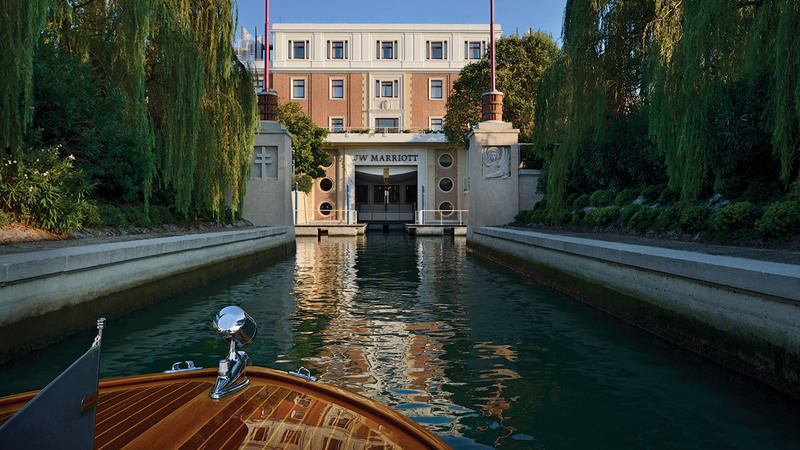 My ‘pinch me’ moment of the year happened on a sleek wooden boat travelling across the Venetian Lagoon on my way to the JW Marriott and Venice’s largest spa. 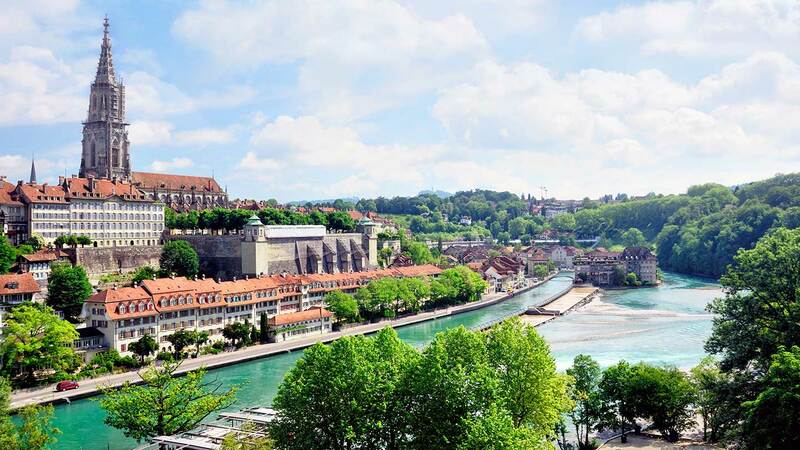 The modern glass spa has its own dock, so you can walk from the hotel or arrive by boat. The large indoor/outdoor hydro pool and thermal facilities have views back across the lagoon so post-massage you can take a dip and feel sorry for the exhausted masses in St Mark’s Square. I’m a stickler for deep pressure massage (not deep tissue – ouch!) and my Mediterranean Sea Massage at Weavers' House Spa in Suffolk was new and delightful. The massage takes place on a hydrotherm mattress, filled with warm water, which means you’re a) incredibly snug and b) you don’t have to turn over. My expert therapist slid her hands underneath my back and massaged away the tension of a hectic schedule. The ‘Tea Tox’ gluten-free, dairy-free afternoon tea was spectacular too. 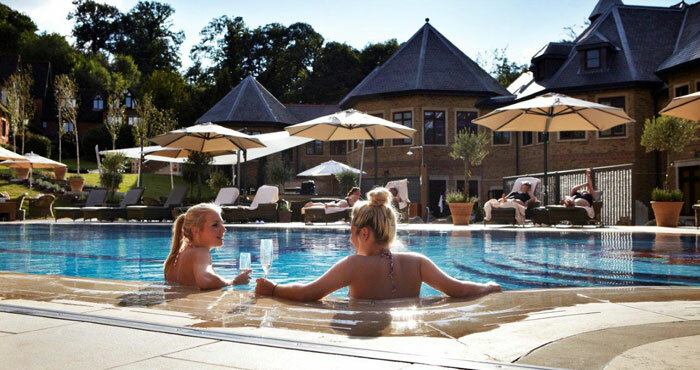 A favourite memory was floating around luxurious Pennyhill Park with my best friend on a delightful summer’s day – we skipped from pool to pool (there are so many) like gossiping mermaids; although I’d suggest going midweek when it’s quieter. The design of the Verdura Spa in Sicily is so my thing – glass and brutalist white cubes dotted with cacti and lemon trees. So cool. Bubbling in the outdoor thalassotherapy pools overlooking distant mountains was a moment to treasure, but the real treat for me was the literature lovers’ library in the relaxation room, most in English, all books I have either read or want to read… another excuse never to leave. Treatment-wise, it’s a fight between my Ila treatment at Mallory Court and a private Body Movement Pure Massage session with Beata Aleksandrowicz – both were out of this world experiences, and left my body feeling like a dancer instead of hunched keyboard-slave. 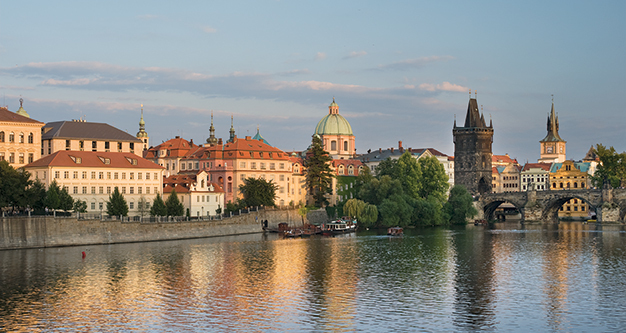 My favourite treatment this year was at the incredibly decadent Four Seasons Prague: I had my own spa bath, scrub and massage, all in a private suite. Two and half hours of princess pampering. I’m so impressed with the newly built spa at Rudding Park – it has taken spa in the UK to another level. From the lovely rooftop garden and fab facilities to the range of relaxation spaces, there’s something for every mindset. My week-long retreat at Saas-fee in Switzerland was absolutely lifechanging. Before that, I did the bare minimum and assumed I was below average fitness-wise. But the retreat gave me my confidence back. 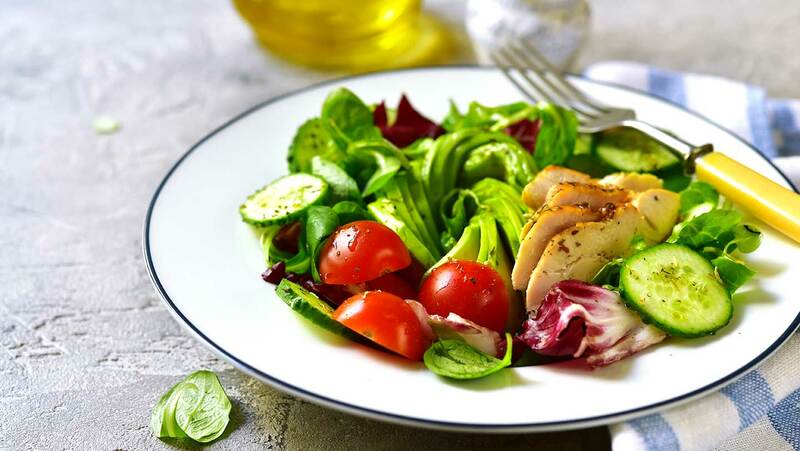 I now do regular yoga, boxercise, running and have continued with the alkaline diet. More UK retreats please! 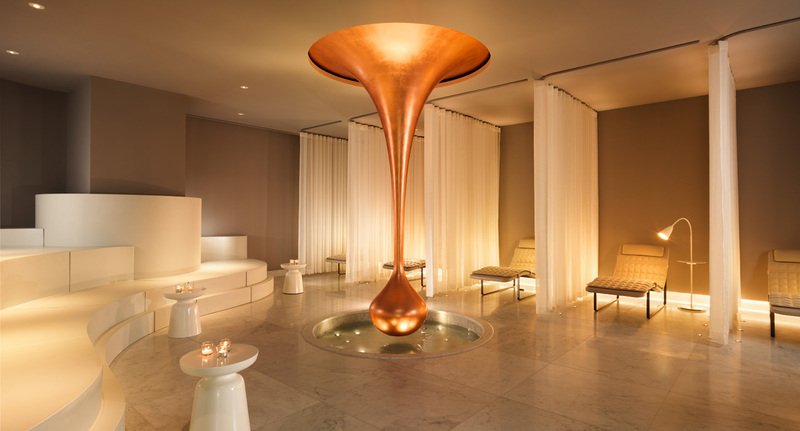 My favourite treatment this year was the Spiezia Made for Life infusion at Agua at Mondrian. It was like being given a huge hug which was just what I needed. Not only did I look better, but I felt incredible. I was ready to take on the winter chill as I stepped out onto the banks of the Thames. I’ve just returned from the Heritage Resorts Le Telfair in Mauritius – five days of utter bliss. The outdoor spa was out-of-this-world divine, and the wellness treatments were personalised around your choice of colour. The sunset yoga sessions are something that I’ll never forget. It was a miracle that I actually left the island… take me back! 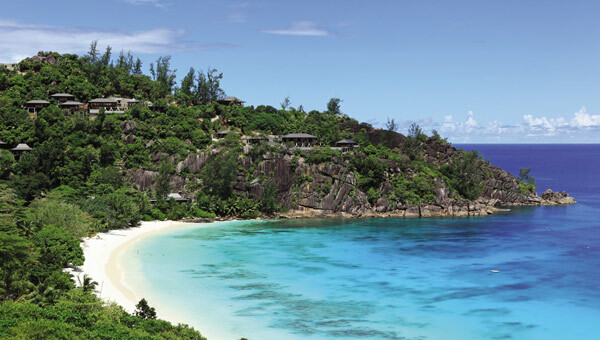 Four Seasons Seychelles is heaven on earth. The pristine white sand and gorgeous rainforest provide the stunning backdrop for the spa set high on the hill overlooking the Indian Ocean. The Sodashi Opulent Oud Renewal Therapy is one of the best treatments I have ever experienced. Whenever I’m uptight, I take myself back to the Mountain Meditation experience for instant stress relief. Bringing the outside in, the new Aqua Sana Spa at Sherwood Forest celebrates nature with a vast array of thermal experiences. Prime position is the sauna on stilts overlooking the trees; afterwards you can relax in the Scandi-chic snug or bathe in the outdoor hot tubs. It’s the ideal way to embrace the wellness trend for forest bathing. Which Spa Spy do you wish you’d been in 2017? From English treetops to Finish Gondolas, are some of our favourite sauna moments.